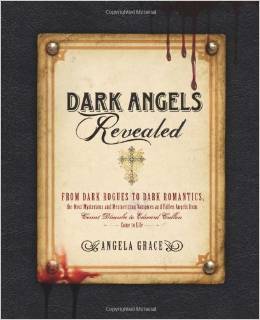 Nonfiction compendium of Dark Angels that include some of the best vampires of all time. The book features trivia, little known facts, photos picked by Angela herself, and editing by one of the most accomplished vampire editors today. Angela Cameron’s first werewolf short story, “Changing Moon”, is included in this delicious collection. Angela’s first witch short story,” Love Power”, is included in this romantic collection. To date, I have a number of published editorials, feature short stories, and articles with various websites, ezines, and print published magazines and newsletters. Some of these are adult in nature, while others focus on the paranormal.